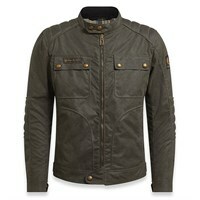 Belstaff used to be a British company that made hard-wearing wax cotton jackets for everyday bikers. 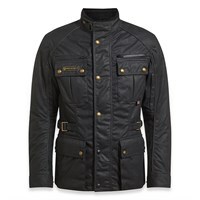 After passing through Italian hands, the company is now Austrian owned, and their jackets are worn by A-listers and style oriented bikers all around the world. 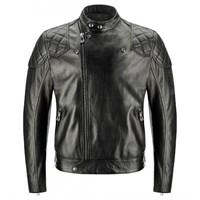 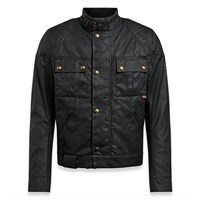 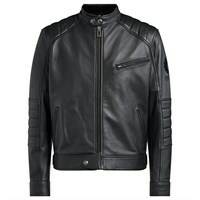 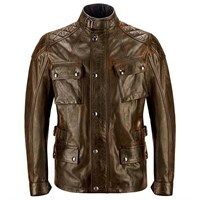 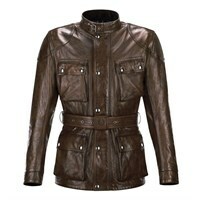 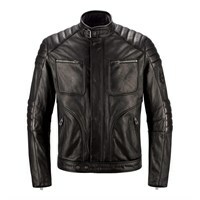 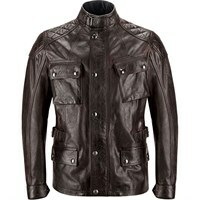 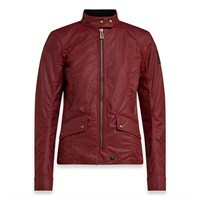 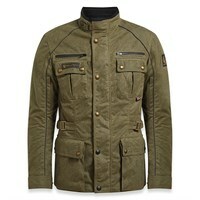 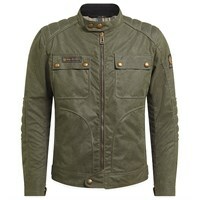 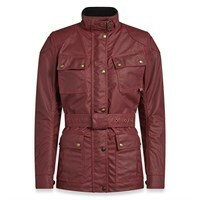 But don't go thinking that Belstaff jackets are more about fashion than motorcycling. Their Pure Motorcycle division makes proper motorcycle jackets that are as tough and rugged as anything out there. 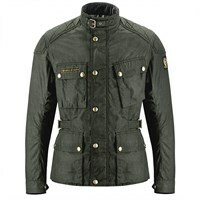 They come with waterproof liners with taped seams, and use the latest hi-tech armour from D3O. 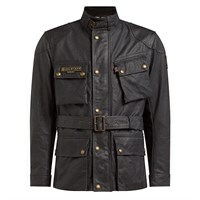 Wax cotton jackets like the Mojave and the Trialmaster are what Belstaff is best known for, although the company does make in leather too. 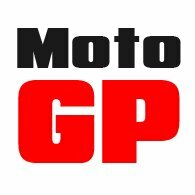 Their vintage and antique effects are always very convincing. 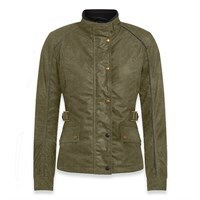 Check out also their rubberised fleeces; they're light and easy to wear, casual tops that will also protect you on the bike.